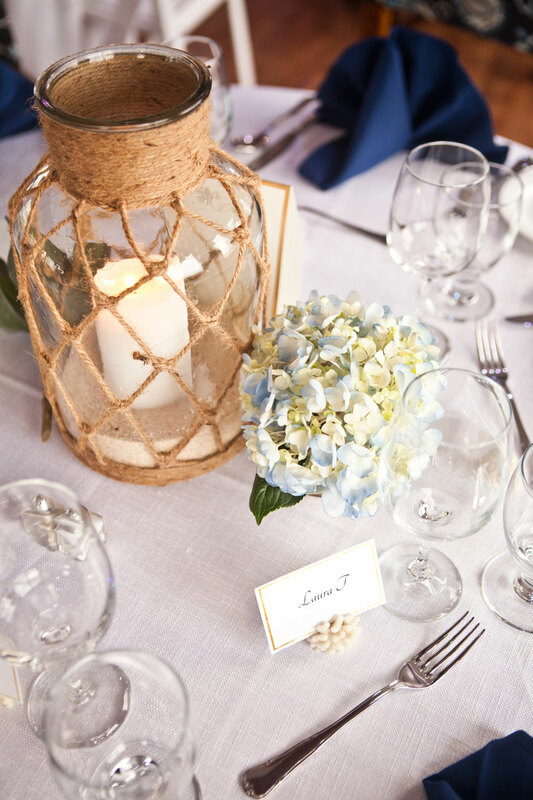 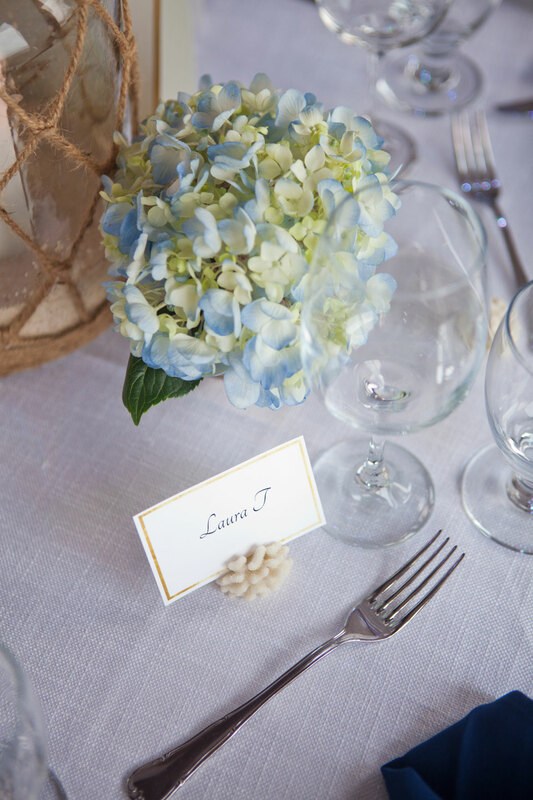 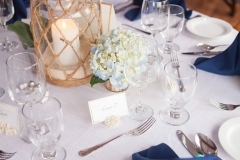 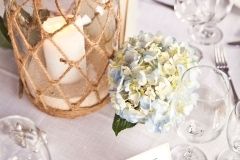 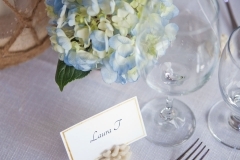 What could be more unique and personal than a Bermuda blue-water wedding? 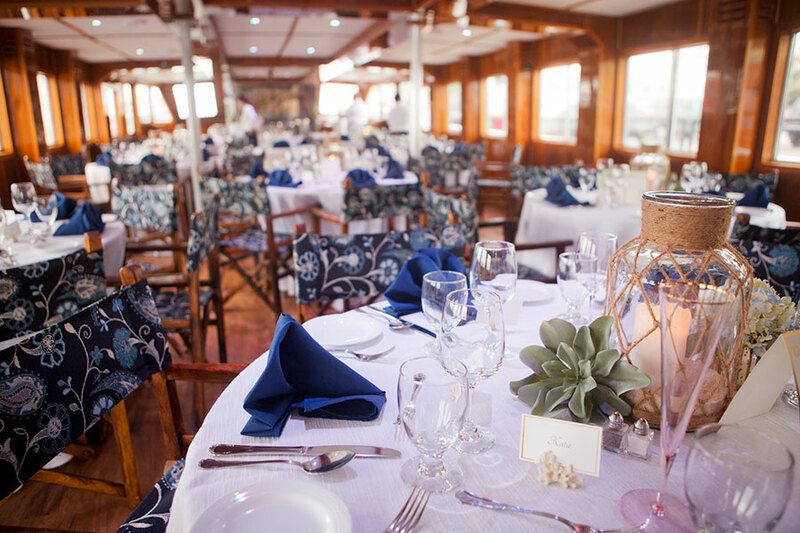 Celebrating new chapters on the Elizabeth will be an experience like no other. 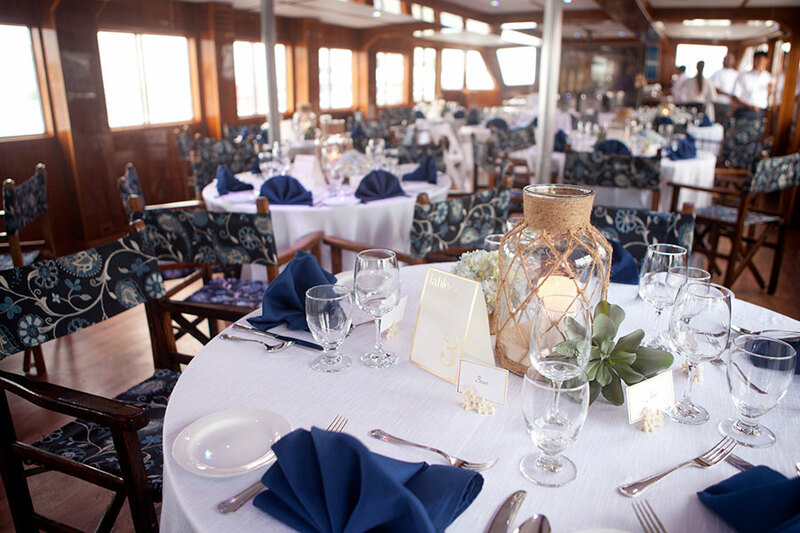 Forget your worries on our 80ft yacht that caters to up to 250 people with a planning staff that will make your dream wedding come to reality. 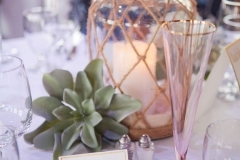 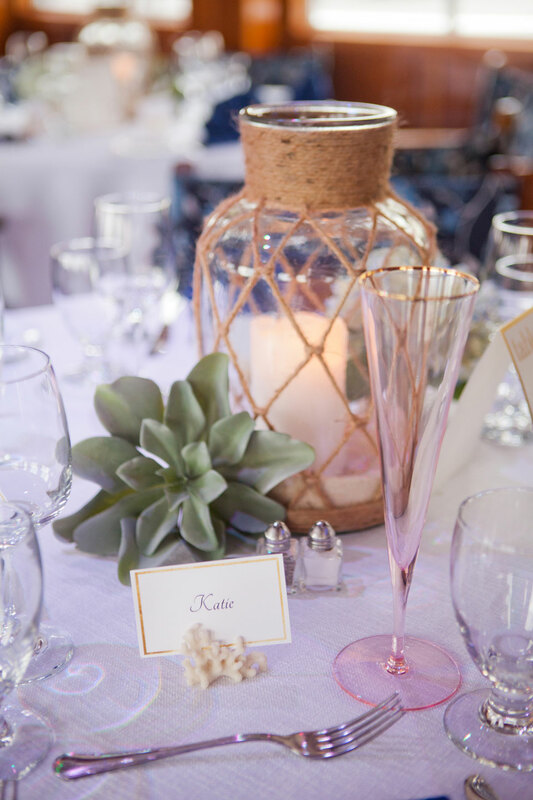 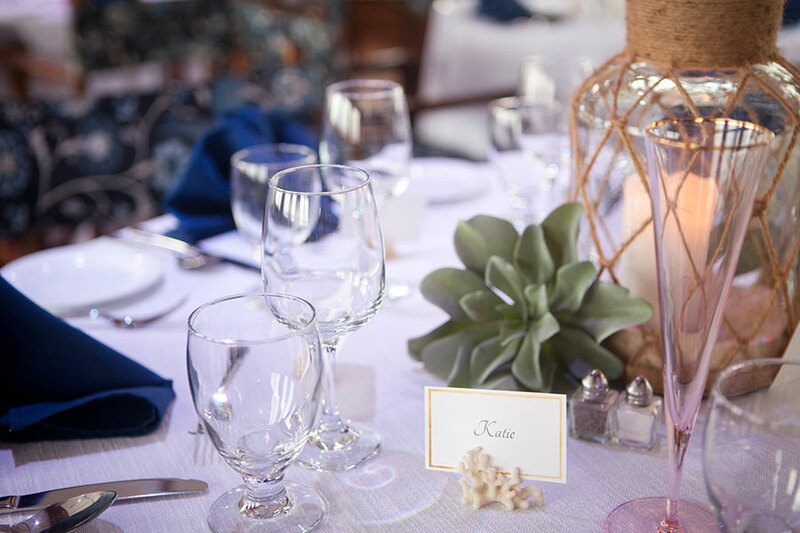 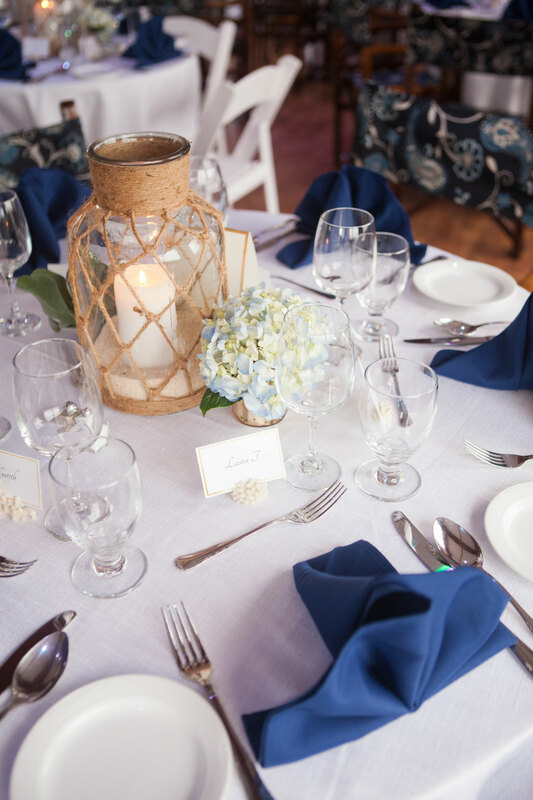 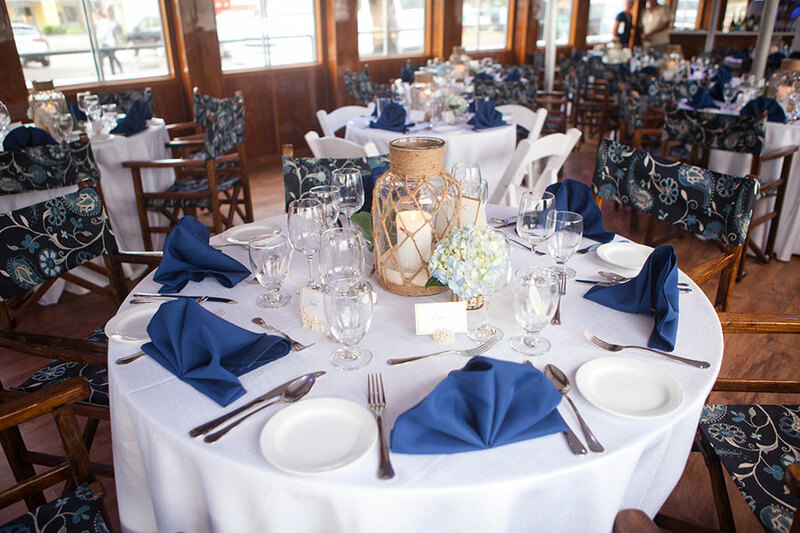 Celebrate every aspect of your wedding such as engagement parties, bachelorette parties, rehearsal dinners and so much more! 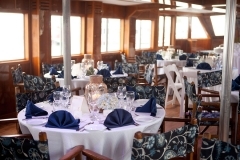 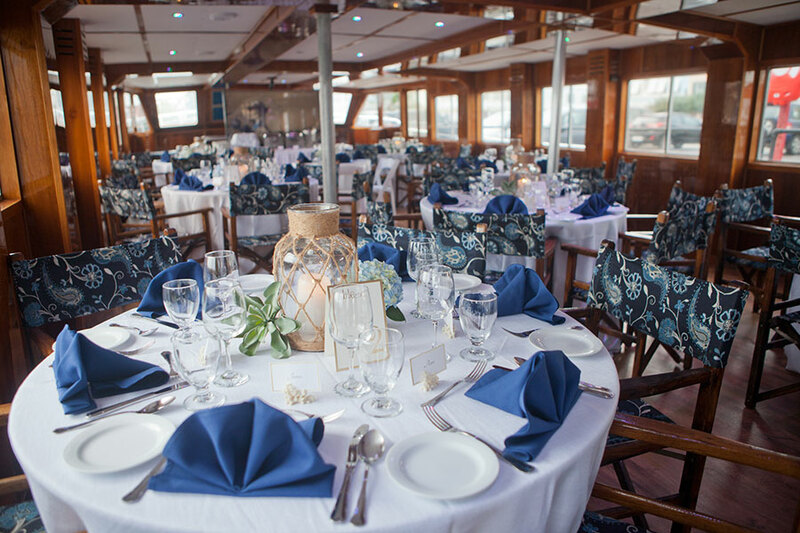 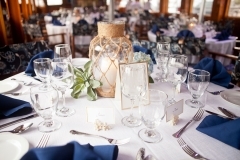 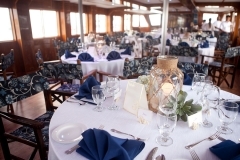 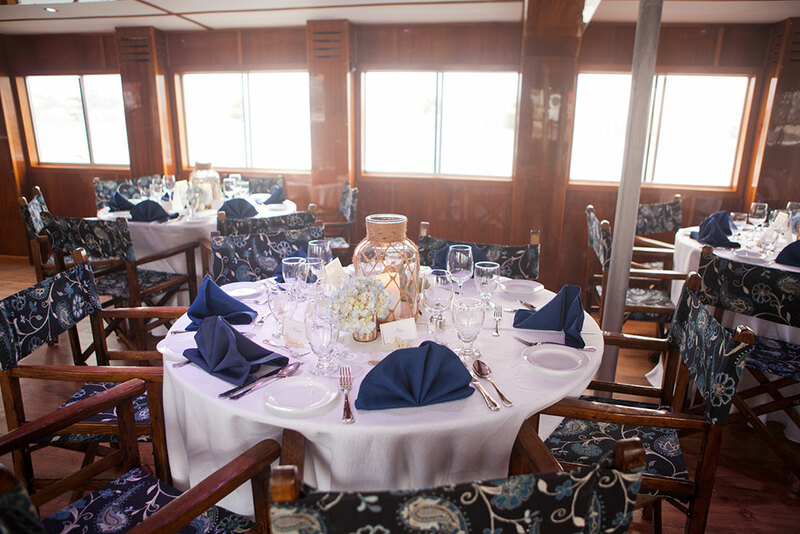 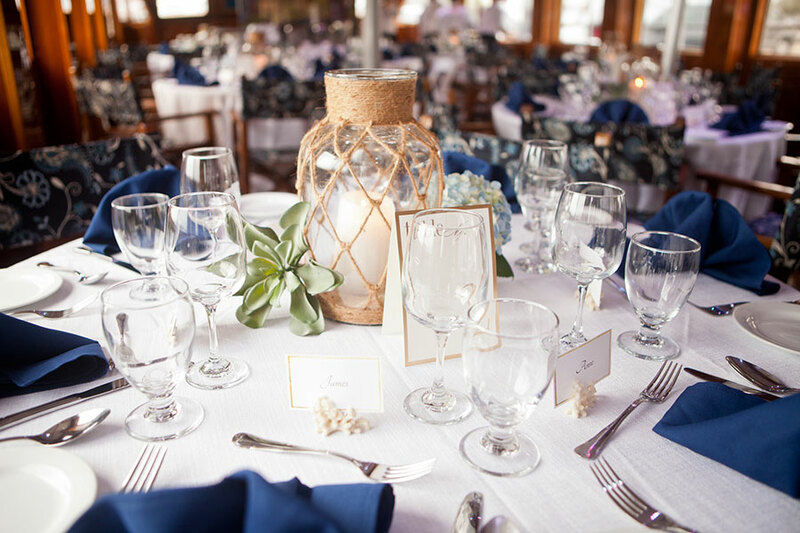 For formal dinners, The Elizabeth can sit up to 100 people comfortably (50 on the upper deck and 50 on the lower air conditioned deck)with a number of different menus and catering companies to select from or the choice of customizing your own. 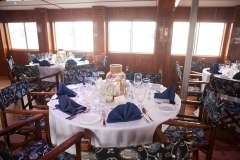 Sail across the emerald green islands, pink sand beaches and crystal clear waters while our qualified and professional crew cater to your every need. 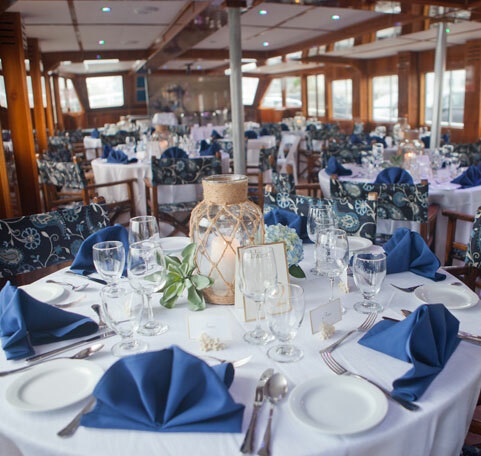 Dance in front of the sunset and throughout the night under the stars, on our upper deck to your favorite DJ or live entertainment.